A high-quality IML solution requires cutting-edge facilities for its development. The IML Innovation Park is located in Ibi (Alicante-Spain). As a part of it, there is the Head Quarters, the Technical Department, the Robots Manufacturing and Molds shops, and our R+I+i center. Also, the company has sales offices in the US, Colombia and Peru. From this state-of-the-art facilities, custom-made solutions for any container are made, presenting the main advantage of being in control of the whole process in each project: from detection of the need to the development of the mold and robot. Avant-guard facilities where the best IML solutions are developed. 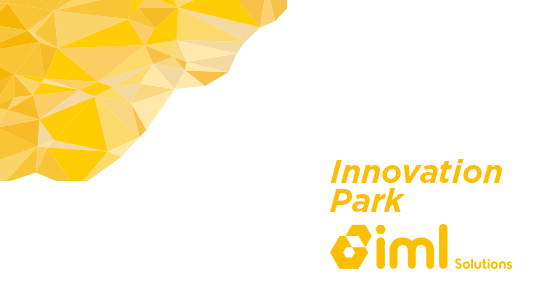 The IML Innovation Park is located in Ibi (Alicante-Spain). As a part of it, there is the Head Quarters, the Technical Department, the Robots Manufacturing and Molds shops, and our R+I+i center. Pioneers developing whole automated solutions within the In-Mould Labeling. Do you have a project? We will be glad to help you.